Discover what it means to follow the path to enlightenment. 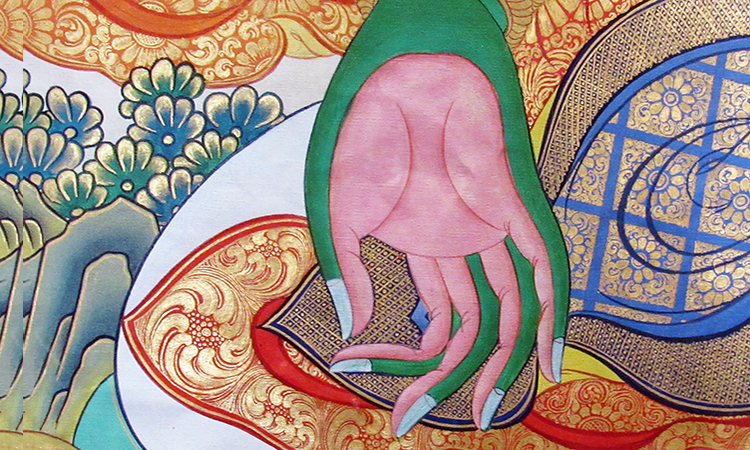 This course offers a rare, in-depth introduction to the entire Buddhist path in accordance with the lineage of the Dalai Lama. 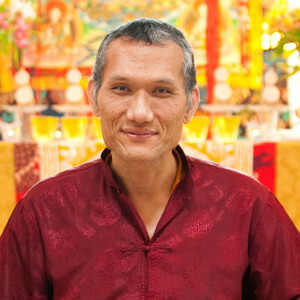 Yangsi Rinpoche, a traditionally-trained teacher who is fluent in English, gives instructions on the way to perfect wisdom and compassion with body, speech, and mind, starting where you are right now. 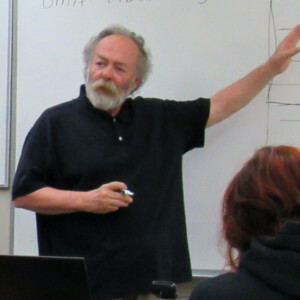 William (Bill) Magee, PhD, taught Introduction to Literary Tibetan at the University of Virginia for thirteen years. From 2003 until 2011 he taught Tibetan religious traditions at Dharma Drum Buddhist College in Taiwan and retired to become Vice President of Jeffrey Hopkins’ UMA Institute for Tibetan Studies.